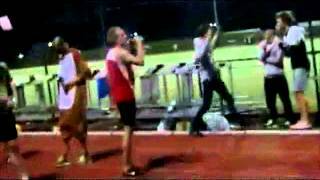 Deployed soldiers running a Beermile. Using non-alcoholic beer since we are subject to general order 1 - no alcoholic beverages allowed for US Soldiers. 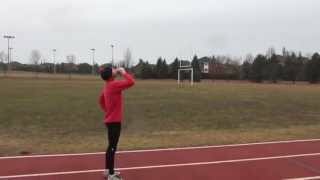 Spreading the Beermile lifestyle to Afghanistan.